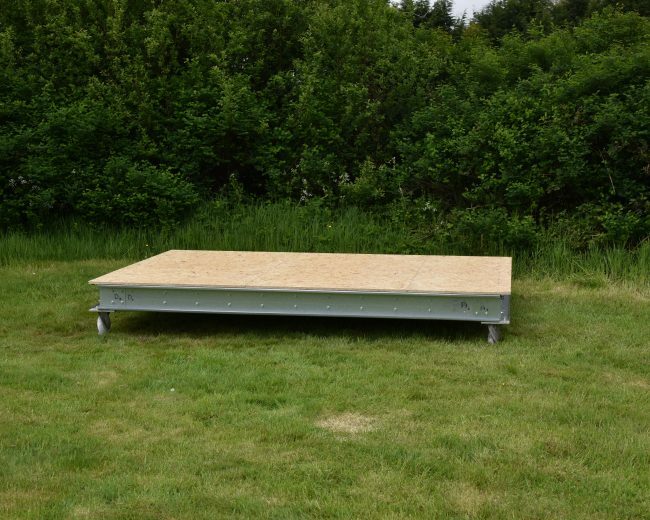 QuadraBase is a modular floor structure with QuadraPile helical pile foundations. 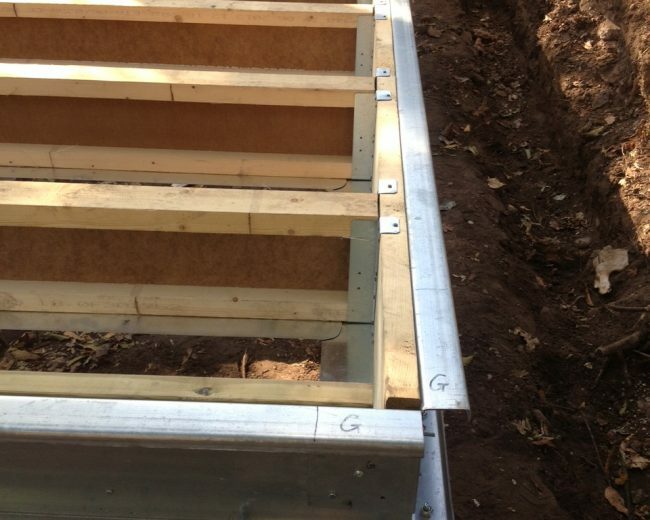 QuadraBase provides a foundation and floor on to which you can build using your choice of construction method such as SIPs or timber frame. 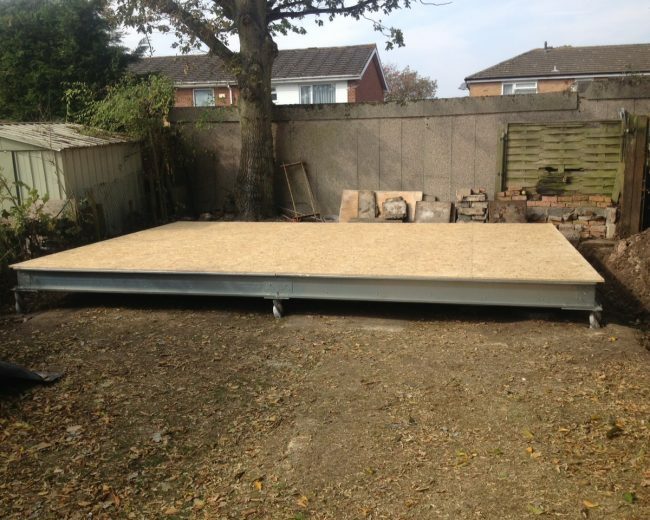 The floor structure consists of QuadraPile foundations onto which a composite timber and galvanised steel ringbeam is constructed. 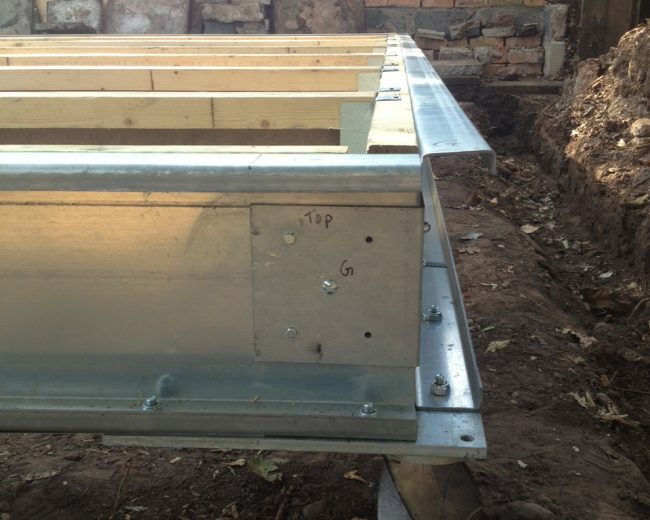 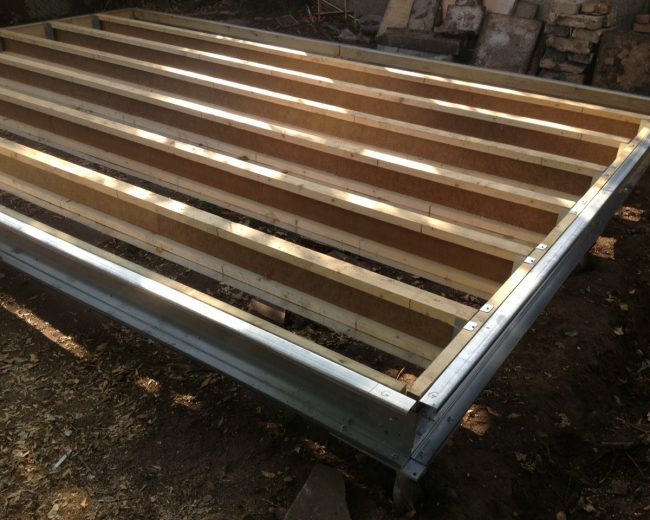 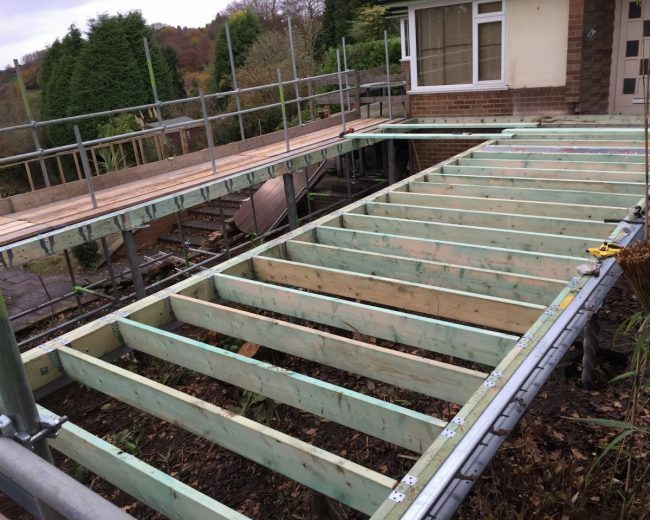 This in turn supports a suspended floor which incorporates insulation and is finished off with floorboards onto which the walls can be constructed. 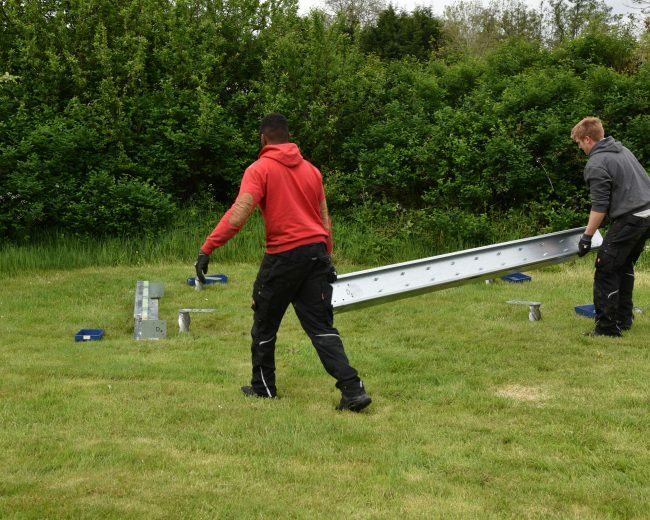 All parts can be carried through a standard garden gate or most terraced houses so restricted sites are not a problem. 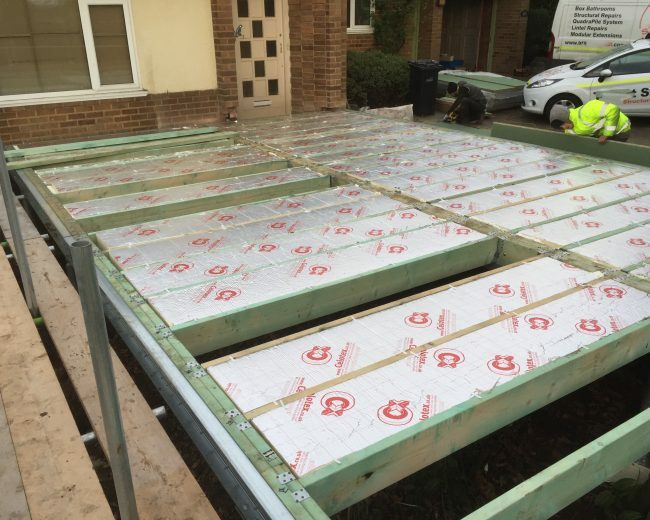 We have recently obtained NHBC Building Control Type Approval for the QuadraBase system which enables us to ensure that, no matter where in England or Wales we carry out an installation, we know that the finished product will meet building regulations as long as it complies with our standard options. 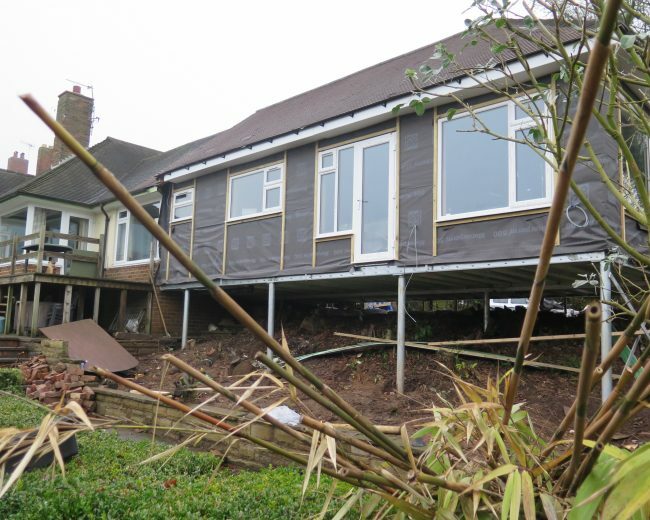 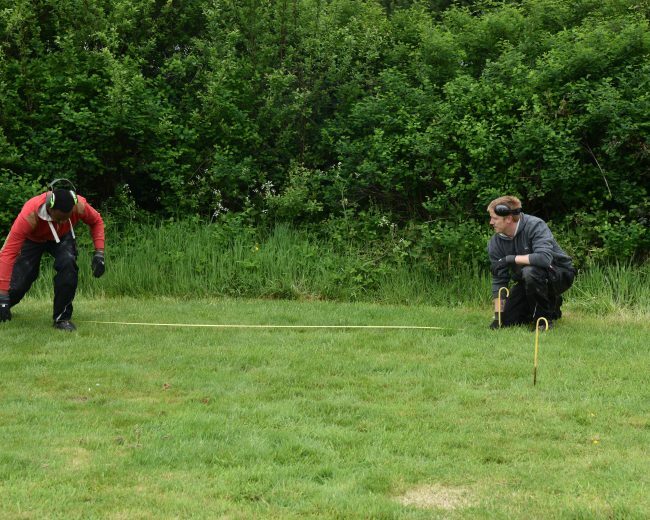 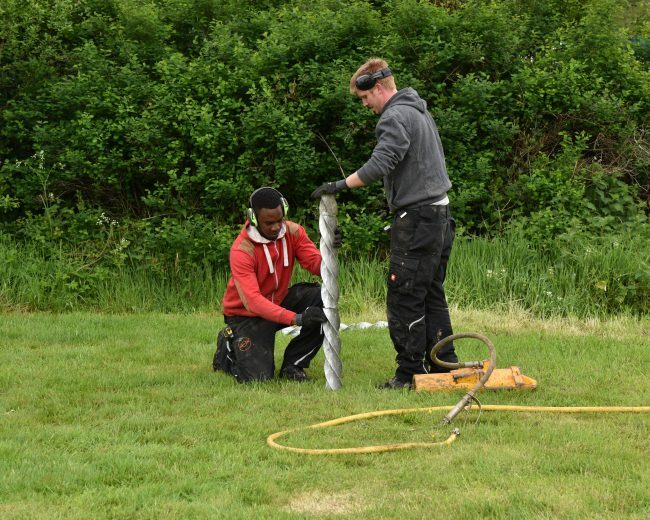 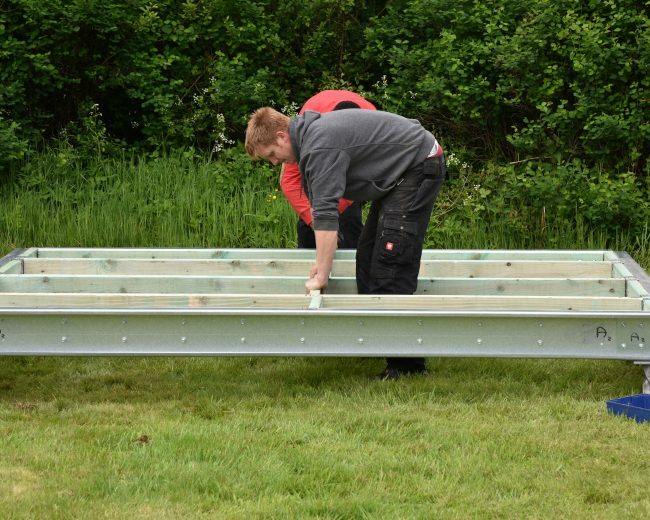 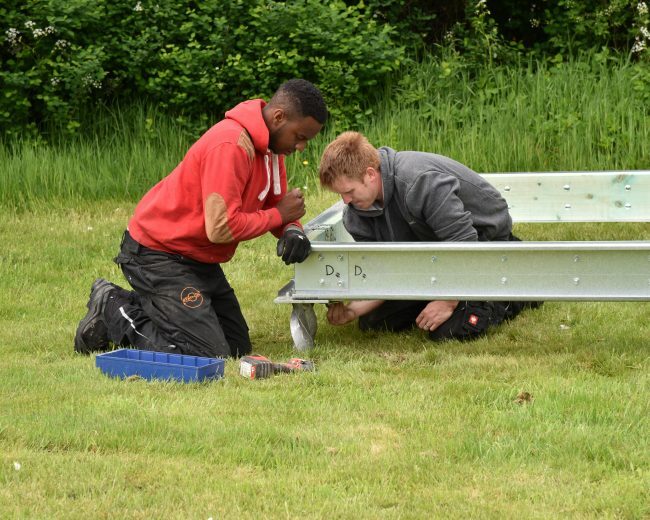 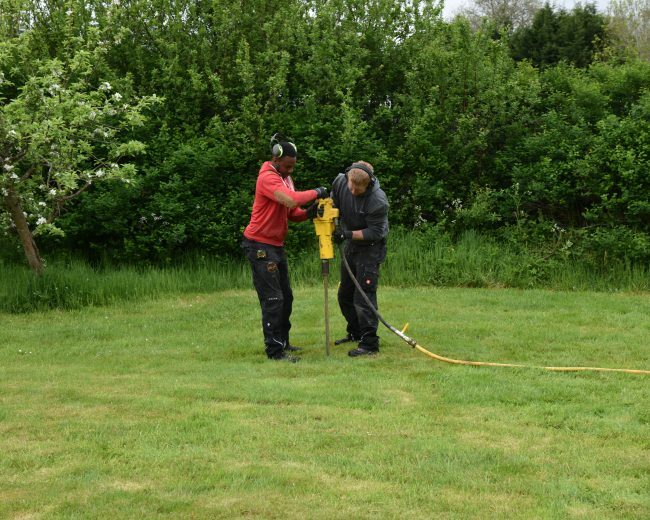 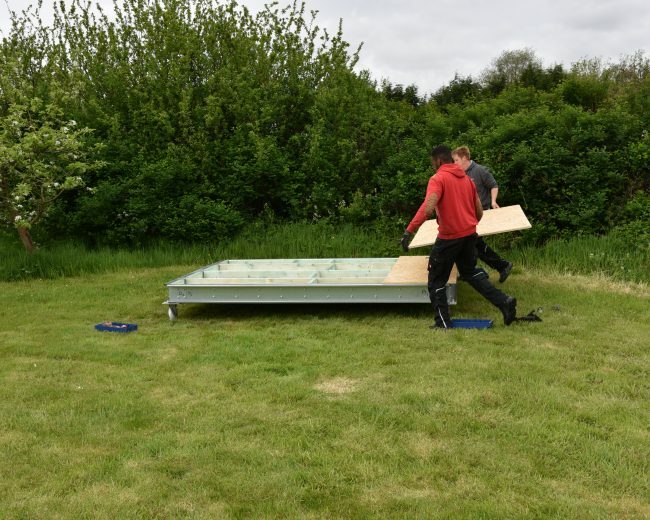 See how quick and easy it is to install QuadraPile foundations and assemble the QuadraBase insulated, suspended floor system for a new garden room. 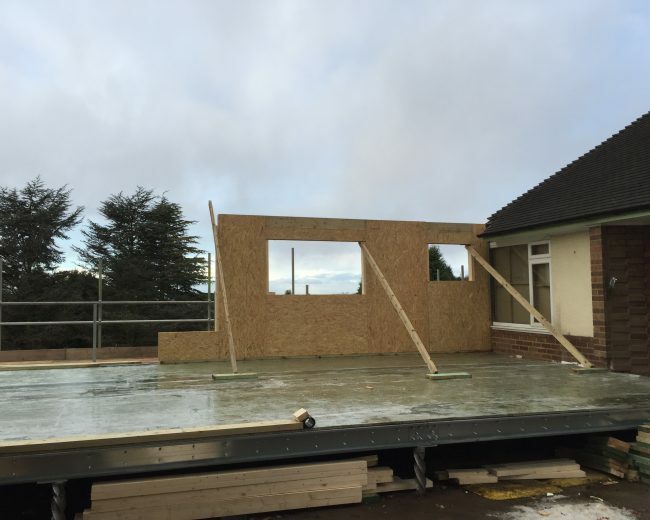 This system is equally well suited to house extensions.